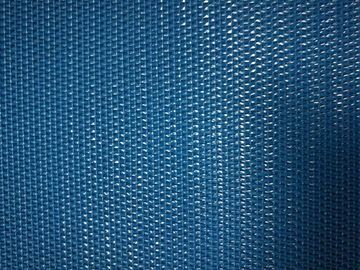 1:Acid and Alkali resistance,high temperature resistance,long service life,non-toxic,is woven carpet canvas and general network several times. 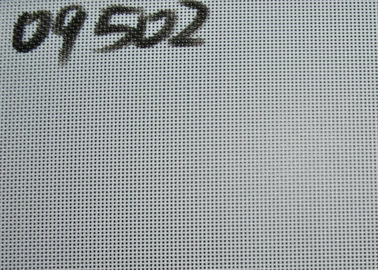 2: With smooth surface,the tensile strength,good permeability,high heat transfer efficiency,for the user to save energy. 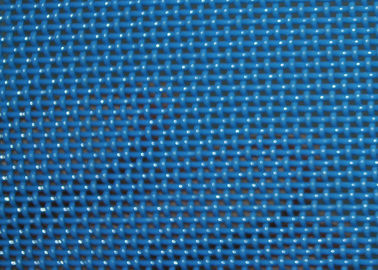 3:Install easy to use,interface without stain,strength can reach 100% normal network. 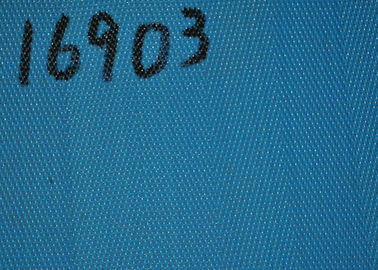 4:Adopts imported rubber adhesive side of the net body hard,high temperature is constant,not easy to fold,the characteristics of can adapt to the merits of different temperature changes. 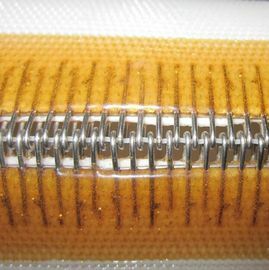 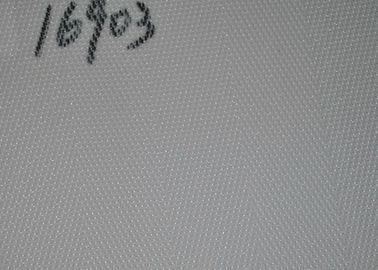 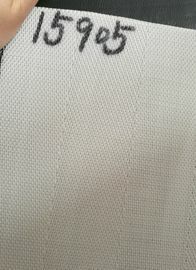 According to the weaving,polyester mesh belt can be divide into 3-shed,4-shed;According to the category,polyester mesh belt can be divided into one and a half layer,double-layer and flat wire fabric;according to the joint types,polyester mesh belt can be divided into insert,pin ring and spiral ring joint. 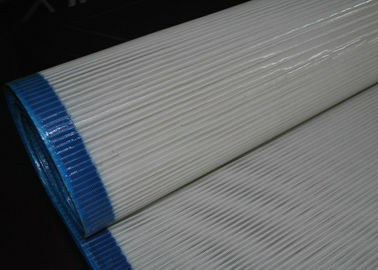 3-shed one and a half layer is suitable for drying papers less than 70g. 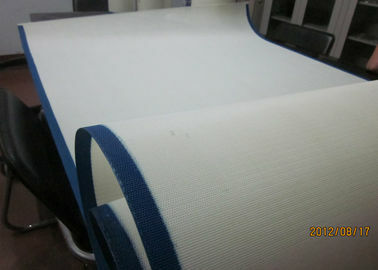 Flat wire dryer fabric is suitable for the fore hearing box of the drying zone. 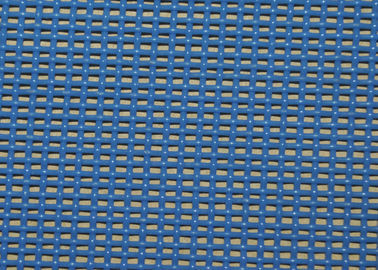 Polyester Mesh Belt for sludge dehydration is widely used in wastewater treatment plants,paper and tissue factory,coal mining plants and jucie pressing of grapes,fruits. 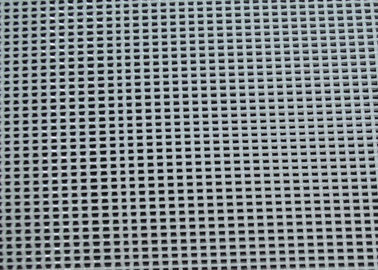 Polyester Linear Screen Mesh Belt is widely used in mining sieving,paper pulps making,sulplate pulp packing,mineralseparation,benefication,fiberboard plants. 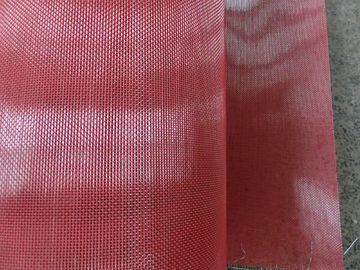 Polyester Dryer Mesh Screen is also used for tailings disposal,colliery,food and medicine. 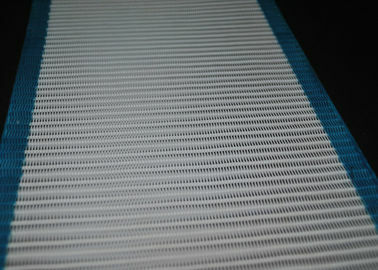 Polyester Mesh belt with loop is also called polyester spiral wire mesh belt,Spirl wire dryer screen. 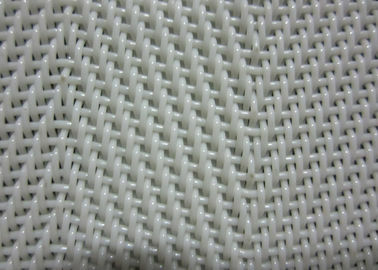 Polyester Plain weave mesh belt is widely used in mining sieving,paper pulps making,sulplate pulp packing,mineralseparation,benefication,fiberboard plants. 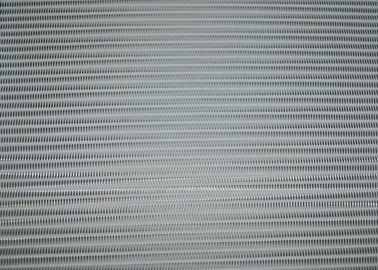 4. the joining type of polyester plain mesh belt can be endless,steel pin joining,spiral ring joining and pin ring joining.